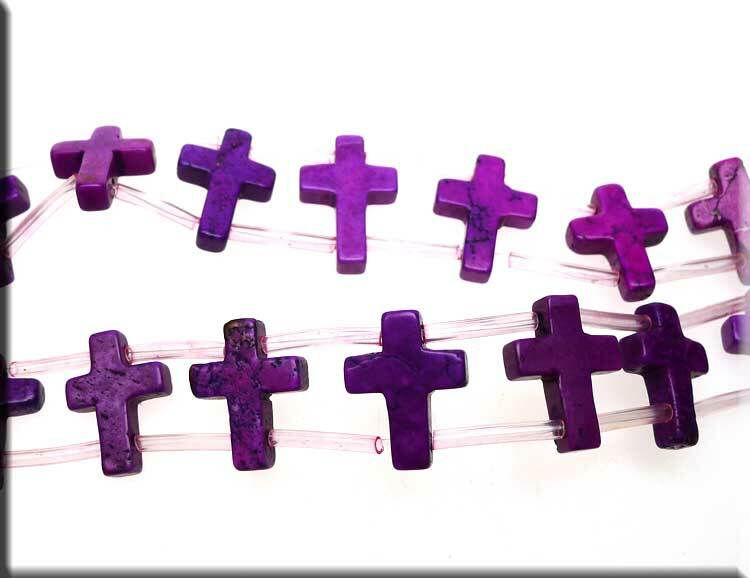 CLEARANCE Stone Cross Beads. 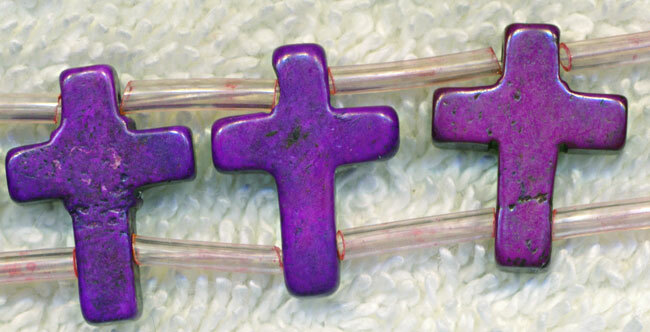 Create stunning double-strand bracelets with these 2-hole cross beads. Horizontally drilled in 2-places. The only limit's your imagination when working with two hole beads. 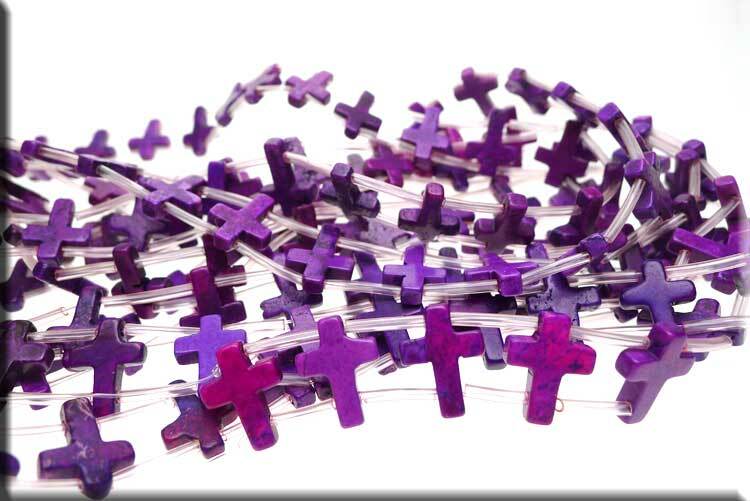 An average of 24 beads per industry standard strand.